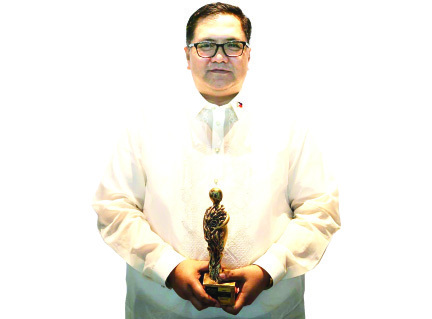 Pasig River Rehabilitation Commission proudly congratulates its Executive Director Jose Antonio “Pepeton” E. Goitia for being hailed as the Water Warrior Awardee for Advocacy Leadership in the World Water Day (WWD) Awards 2019. In his nomination, Maynilad Advocacy Head Rosmon M. Tuason lauded Exe. Dir. Goitia’s passion for uplifting the lives of the Filipinos through water quality improvement and sustainable rehabilitation of the Pasig River, which was also awarded as the Inaugural Asia Riverprize by the International RiverFoundation under his leadership. The annual WWD.PH Awards is a platform for honoring champions for water and the environment-individuals, institutions, and programs that made stories in achieving water and water-environment sustainability in the Philippines.